NH Auto insurance provides financial protection against physical damage and/or bodily injury resulting from traffic collisions and against liability that could also arise therefrom. Visit our FAQ on NH Car Insurance here. 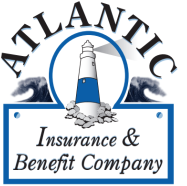 Save on Nashua NH Business Auto Insurance Today!